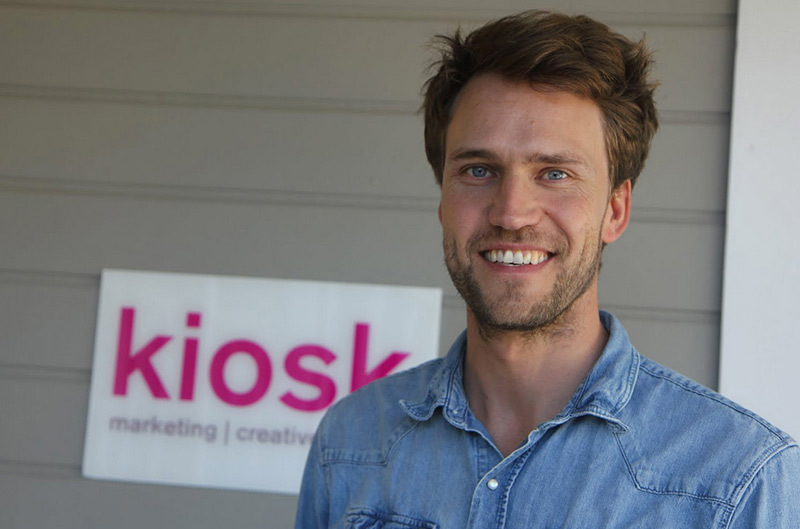 Kiosk’s talented search marketing group adds a new team member, Senior SEM Manager Jan Jepsen. Jan is a seasoned SEM and web analytics expert, with a track record that has taken him to companies like SAP, TravelClick and Media Glow before leading all online marketing activities for Mike’s Bikes, California’s cycling authority. A native of Denmark, Jan adds to Kiosk’s international flavor. He enjoys road and mountain biking, and the opportunity to work at a company where the role of SEM is mission critical.